POTTERS BAR, United Kingdom — Soundcraft Studer recently became an Associate member of Julie’s Bicycle, a not-for-profit organization working with the creative industries to identify and reduce their environmental impacts. 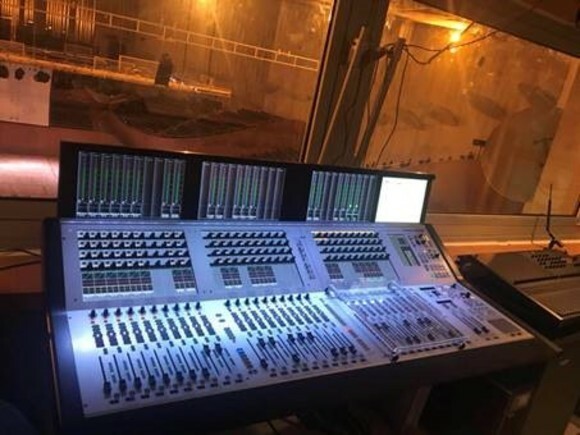 The membership makes Soundcraft Studer the first technology manufacturer to join the Associates program and undergo Julie’s Bicycle’s “Industry Green” certification for its Potters Bar facility. The full Associate program will include site visits from Julie’s Bicycle consultants, as well as staff training and skills development to help build and enforce an environmental policy. 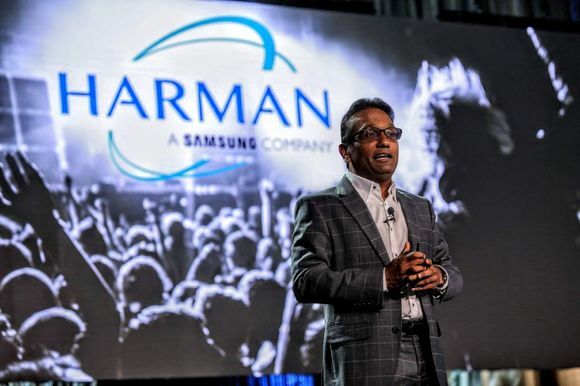 This will translate into savings on costs and time, leading to more carbon-friendly production and increased efficiency as part of HARMAN's Green Edge program. Julie’s Bicycle was started originally through the music industry four years ago as a way to catalyze change and provide a neutral point of view about how companies in the creative industries can truly “go green.” With half of Julie’s Bicycle’s team coming from within the music industry, and the other half scientists, this helped to combine viewpoints and produce “industry-tested” solutions. At a time when companies are trying to become more environmentally efficient, Julie’s Bicycle’s can act as a guide for this process, instead of companies having to “reinvent the wheel” by themselves. 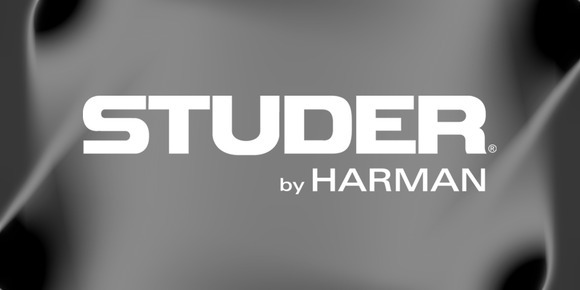 The partnership creates a positive outlook not only for Soundcraft Studer, but also for the professional audio industry in general, demonstrating a joint responsibility in committing to change. 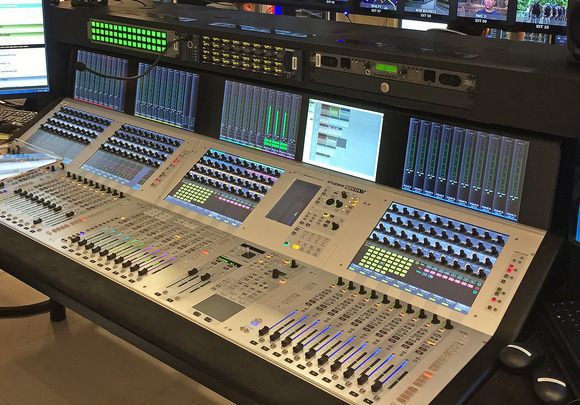 Through working with Julie’s Bicycle, Soundcraft Studer will be able to identify processes to improve the environmental impact that leads from the manufacturing of its mixing consoles, all the way to actual use of Soundcraft Studer products in concerts, broadcast environments and more.